I will be hosting anew Thursday Night event at a sick new LA spot called Medusa Lounge. 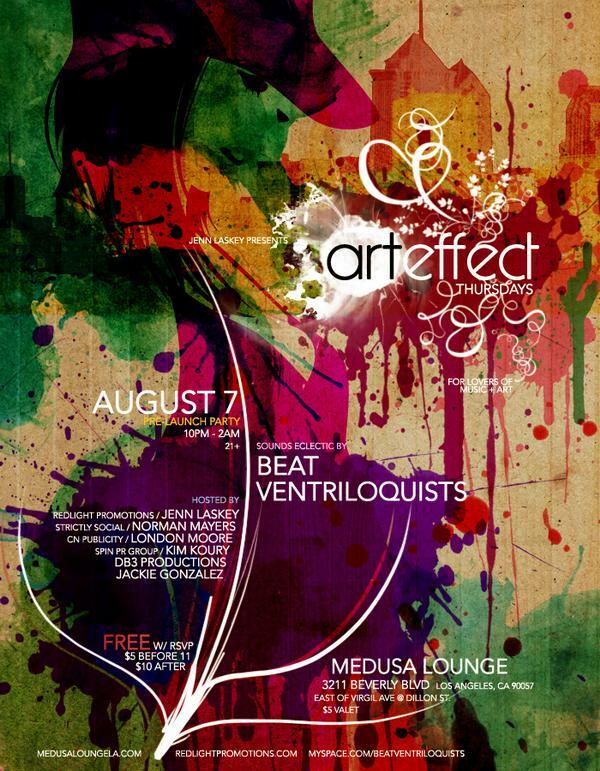 On Thursday August 7 will be the launch party for the new night called ArtEffect, for lovers of music and art. Sounds Eclectic by Beat Ventriloquists. Stay tuned for the big launch next week August 14 with Vikter Duplaix. 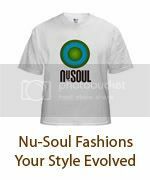 FREE with RSVP to events@nu-soulmag.com or just drop Norman's name at the door! Art Effect w/ DJ Destroyer hosted by moi! Art Effect w/ Vikter Duplaix Hosted by Me!